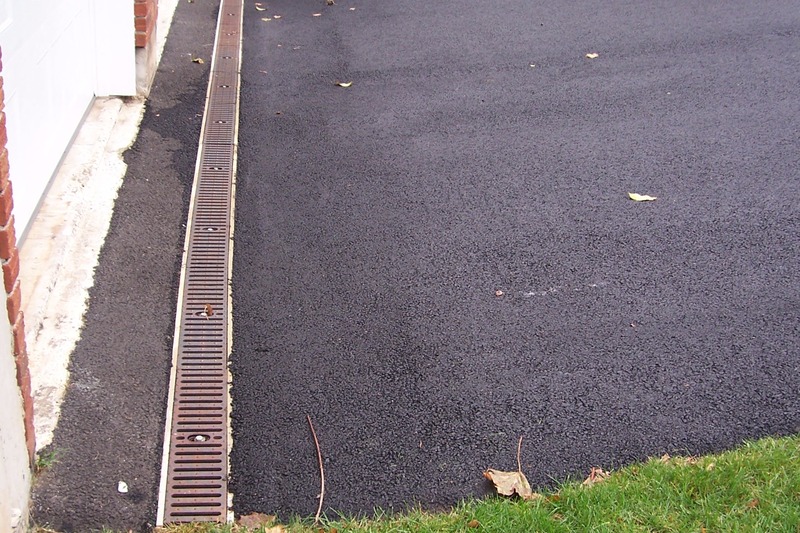 Our experience and expertise in paving is what we focus on every time we work with one of our customers. We provide the best quality service that you will experience no matter the size of your project. 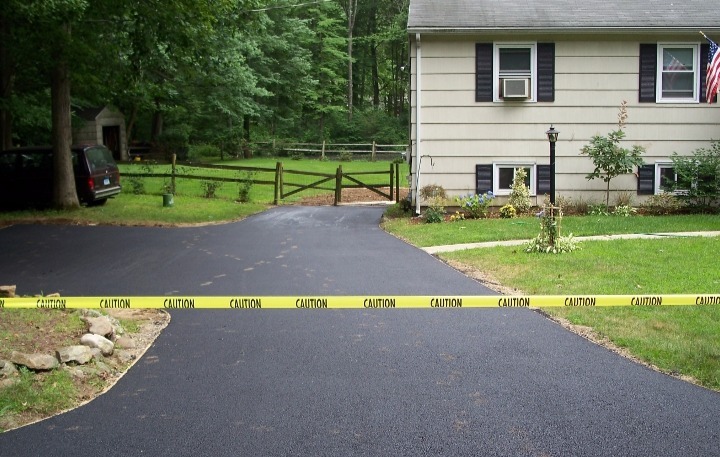 Michael’s Asphalt Paving has over 10 years of experience in the industry and we do every job right the first time. 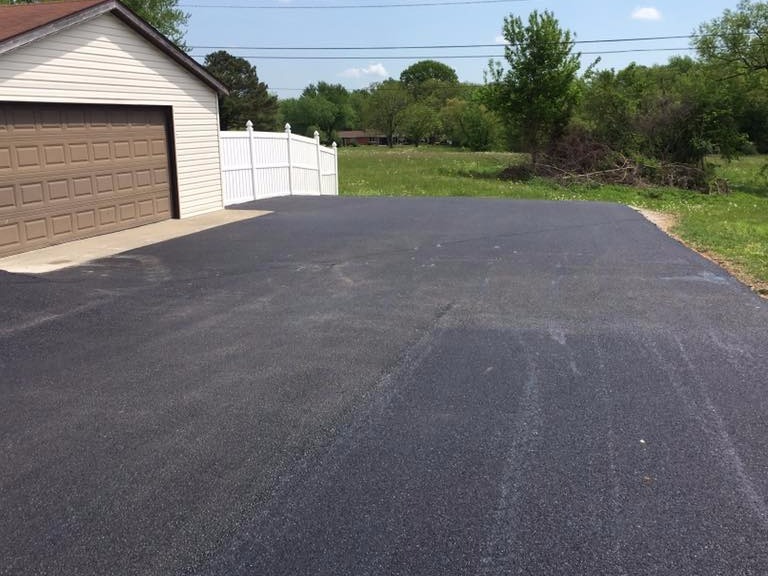 We have a number of satisfied customers who are extremely happy that they contacted us to complete their asphalt paving job. You can be one of those happy customers as well! Whatever you can dream up, we can complete for you. We can handle any residential or commercial project that you have that needs to be completed. We strive to provide the best quality possible, which is why we use only the best equipment and supplies. Michael’s Asphalt Paving offers the best customer service and the best staff in the industry. Our equipment is the top in the industry and that allows us to pave new construction projects, resurface your driveway, or even provide proper drainage if you are having water buildup. 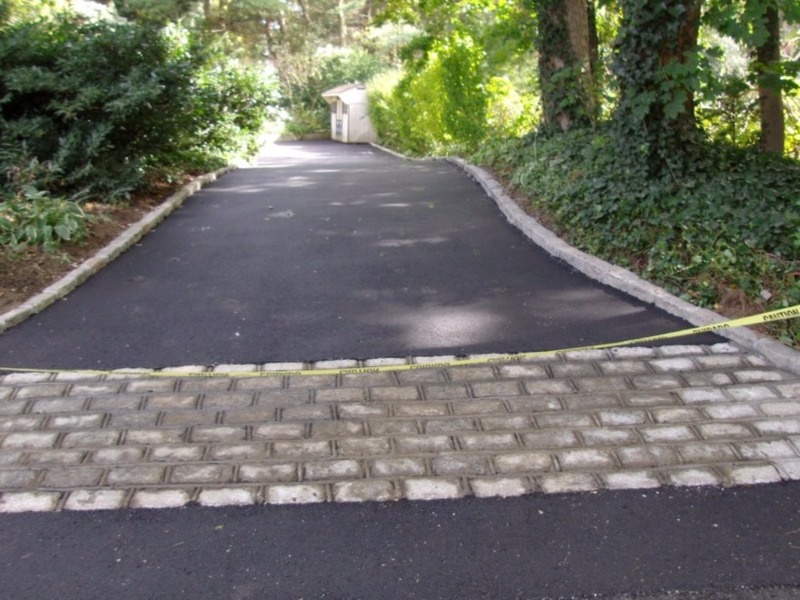 We are the best paving companies in the area and will always be on time and finish the project within your budget. 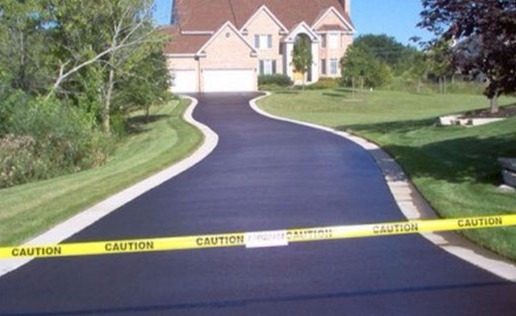 Our specialty is asphalt paving and it shows in the finished look of our jobs. Michael’s Asphalt Paving has been producing work that we are very proud of for numerous years. We can complete a job thoroughly, professionally, and with fast turnaround. We only deliver the top quality jobs and we will always get it right the first time. Our consultation is thorough so we know we are all on the same page. That allows us to know what you are looking for and enables us to produce the results that you want.